Have you ever turned down another drink because you were watching your calories? Or felt the pull of the great outdoors but hampered by the glass of wine in your hand? Well, we have the perfect solution to your drinking dilemmas: Cycle Pub! These bicycles are designed to allow you to ride around town as you drink the wine or beer you brought. Featuring a big bike that seats up to 14 passengers and a small bike that seats up to 6 passengers, this innovative way to ride along the Bend Ale Trail is our favorite way to enjoy a not-so-quiet afternoon! Also known as a party bike, pedal pub, or a beer bike, the original concept was invented in 1997. If you happen to be from a larger city, chances are you’ve seen the hilarity that ensues! Our Cycle Pub in Bend promises to offer the same fun! The routes are pre-determined and can take you past many sightseeing locations as well as to some of the craft breweries on our Bend Ale Trail. No hard liquor is allowed, and because you are hiring the bikes as a private tour, you must meet the minimum and never exceed the maximum number of passengers. The Big Bike’s minimum is 8 passengers (costing a flat $380 to rent), while the Small Bike is only 4 (and costing a flat $180 for the entire group). The tours last for 2 hours, reservable just by clicking on the Book Now button found at https://cyclepub.com/about-our-tours/. Included in the tour are cup holders for your growler or wine bottle, and music is available as well. This outing takes you all around Bend and offers fun and laughter for everyone who participates! Although children as young as 12 can be a passenger, no alcohol service will be included for the group. Of course, they will still stop at a few places to allow the over 21 group to wet their whistle! These tours book fast, so if you know you’re going to be here, go ahead and make your reservations a month or so before you arrive, ensuring you and your gang have a seat on the Cycle Pub! 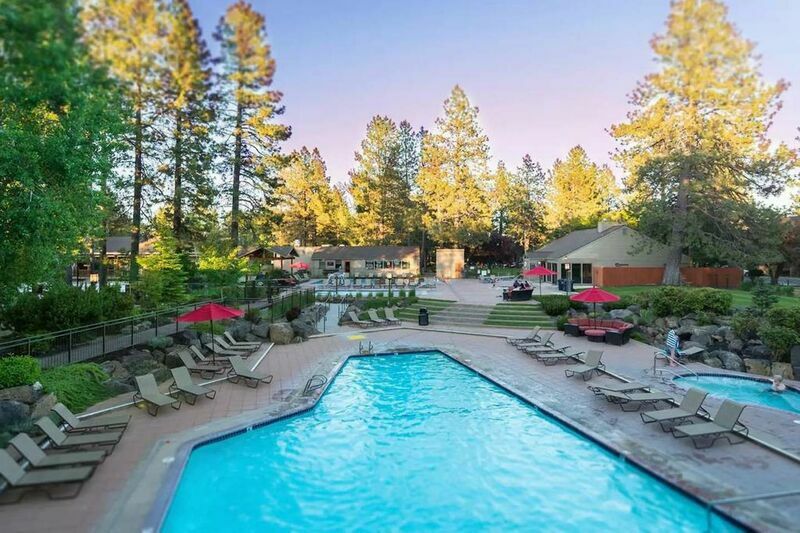 Fill up a growler, grab a bottle of wine, and Uber your way back to your Sunriver Pines rental! Then continue the party in peace and harmony! Call us or email us today to reserve your vacation rental!